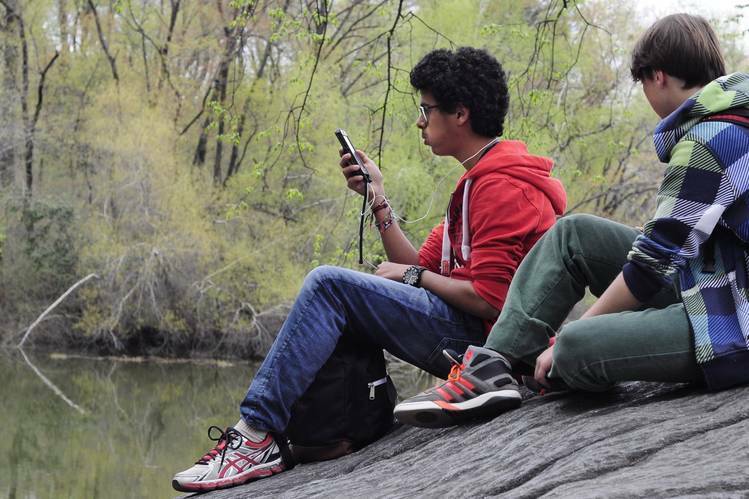 Via several group chat apps , businesses can target the generation Z with video content. The growth of video use on Social Media and Digital Marketing force brands to implement visual content strategies for customers. Live Chilling may be one of the ways for brands to reach teenagers by using a video marketing strategy. Live Chilling is a mode of communication that allows people, more so the Generation Z (teenagers born 1996-2010 who are apt with technology and social media platforms) to video chat with up to seven of their friends at once, according to Christopher Mims (@mims), a technology columnist at The Wall Street Journal. 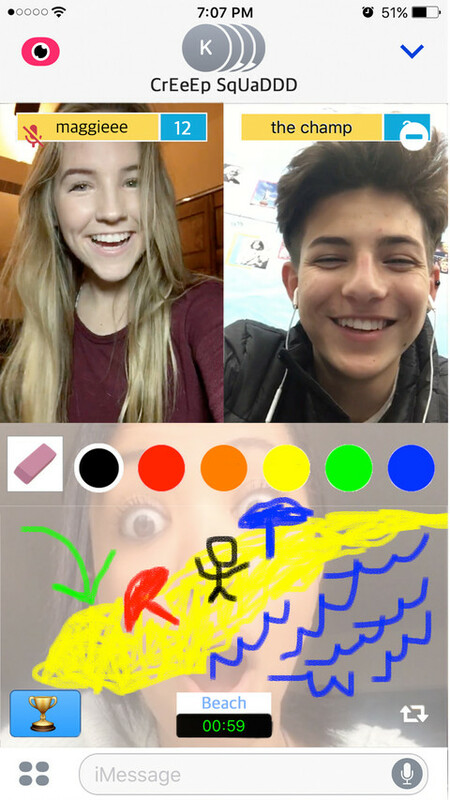 Live Chilling is among the trending and pervasive video chat apps that enables generation Z users to communicate. There is some video chat apps such as Kik, Facebook Messenger, Houseparty, Fam, Tribe, Airtime and ooVoo offer a similar alternative to teens to “Live chilling“ in order to socialize and to get connected with peers. These apps gain momentum now in part because of its use and rapid evolution of video through the smartphone. According to Jesse Mawhinney, video content will represent 74% of all internet traffic in 2017. The use of Video as a means of Digital Communication is a vital tool for Generation Zers to share their pool of ideas and thoughts. In addition, these technology-savvy youngsters possess the digital know-how and the skills to maneuver smartphones and social media platforms. As a result it is a key marketing strategy for Brands to deliver good video content to engage and retain Generation Z users. On the marketing perspective, Live chilling trend is an example of video growth. A 2016 HubSpot survey showed that 43% of consumers used more video content in 2016 than in previous years. According to Alfred Lua, a Social Media columnist for Buffer Blog, over 8 billion videos or 100 million hours of videos are watched on Facebook every day. And 10 billion videos are watched on Snapchat every day. These figures show that Video is no longer a myth but a growing and trending reality. Digital Marketing and Social Media Managers must implement a real and effective strategy to attract Generation Z users. Through Live Chilling applications, Brands can create a video content that target Generation Z customer’s needs. Jennifer Pepper, a Customer Success Content Strategist at Unbounce, has advised business to create a video content by determining brand tone and audience needs; and then offer a specialized content to their intended customers. The management of disturbance by the SBB on social networks.